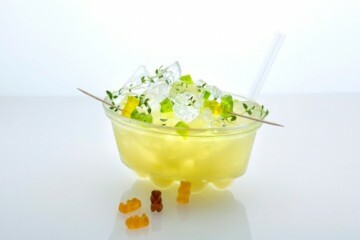 Such a special occasion deserves something truly exceptional. 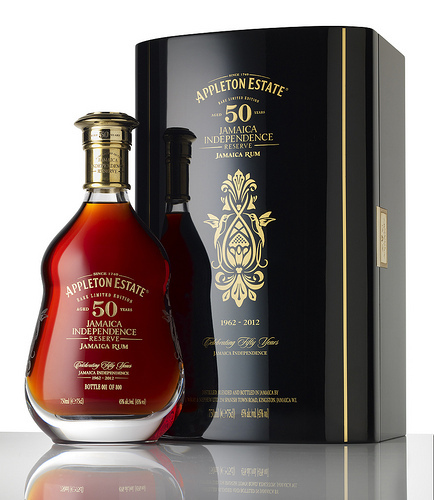 We’re thinking the hand-blended, limited-edition Appleton Estate 50 Year Old Jamaica Independence Reserve rum aged in oak barrels for a minimum of 50 years. Only 800 bottles are available and at £3,500 each they’re certainly not cheap. But we reckon half a century of freedom and toasting the two fastest men on the planet certainly warrants such a majestic tipple.